As a non-commercial community medium, OKTO has been a media platform for a pluralistic society since autumn 2005. With its diverse, sometimes also unusual and unruly contents, the Vienna-based channel offers a complementary program for public and private-commercial television. Central task is to encourage and empower people to design their own program. 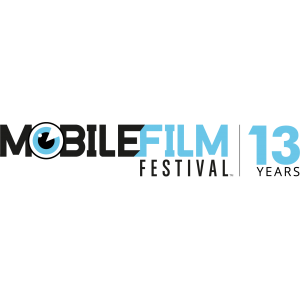 The Mobile Film Festival has been discovering and supporting young filmmakers for now 13 years, following one simple rule: 1Mobile, 1Minute, 1Film. The participation is entirely free and online. Toronto Smartphone Film Festival (TSFF) is the fastest growing innovative Mobile Film Festival in North America, encouraging filmmakers to share their stories on smartphones (and tablets). As the largest smartphone film festival in Canada, TSFF offers aspiring filmmakers an international platform to showcase their ideas and talents. The Das Deutsche Kinder- und Jugendfilmzentrum (KJF)is a nationwide center for cultural media education. 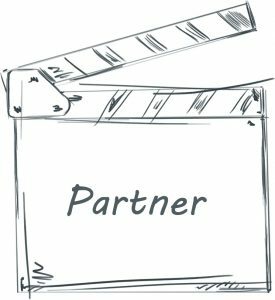 It provides information, expertise, guidance and inspiration in the use of audio-visual media and creates a framework for the responsible and creative use of media. The KJF organizes on behalf of the Federal Youth Ministry and others. the competition Deutscher Jugendfilmpreis and the Bundes.Festival.Film. In addition, the KJF is co-organizer of the Deutscher Multimediapreis mb21. Kultur Kontakt Austria works in the field of cultural mediation at the interface between school, art and culture. Participatory projects and activities of cultural education with schools throughout Austria are conceived, advised and supported by organizations and promoted. At the heart of the work is the approach of encouraging children and young people to participate actively in artistic and cultural processes, starting from their own realities of life. The Deutsche Menschenrechts Filmpreis honors outstanding film and television productions that address the history, effects and significance of universal human rights. The prize is awarded every two years and presented at the beginning of December on the occasion of the International Day of Human Rights.